Being a mom in the ‘burbs is not synonymous for icky clog wearing creature. If stilettos are not on the menu for a sporting event or school story-telling appearance, there are stylish offering available! 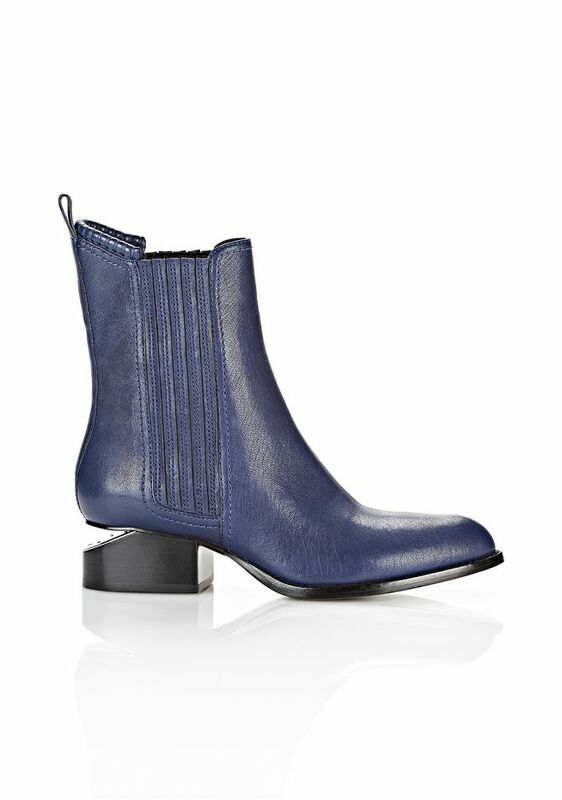 Alexander Wang’s Anouk Chelsea Boot is an absolute knockout in reversecommuter’s all time fave color, navy blue! 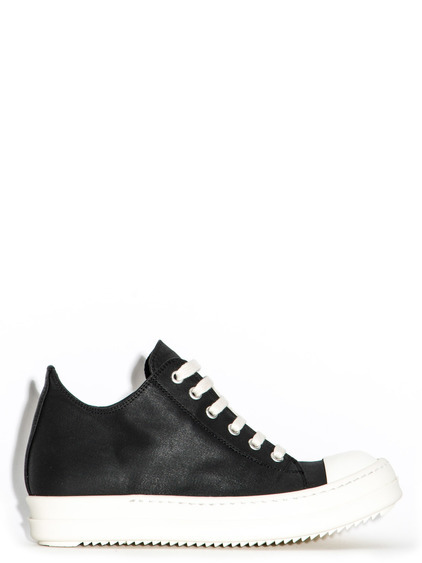 If it is a weekend game day and you are in the stands all day long, why not rock the Rick Owens’ Moody Low Sneakers (I am kind of obsessing over these right now!!!!!). This entry was posted in accessories, Boots, Boston fashion, Boston suburb fashion, CFDA, children, Cold Weather, Fall Fashion Trends, Fashion, Finance, Footwear Trends, Magazines, Media, mommy fashion, Shoes, Shopping, Sports, suburbs, Technology, Trending, Trends, Uncategorized and tagged addiction, All Fall Down, boston fashion blog, Boston suburban fashion blog, burbs, Chelsea Boots, clogs, Fall 2014, fall shoe trends, fall sports events, fashion blog, fashion blogger, Football games, football season, footwear trends, Gucci, horsebit boots, Jaeger, Jennifer Weiner, leather ankle boots, Lucky, mommy fashion, mommy fashion blog, mommy fashion blogger, nurse clogs, Patch.com, patent leather, Prada, Rick Owens, shoe trends, soccer games, sports fields, stillettos, suburban fashion blog by reversecommuter. Bookmark the permalink. Excellent! 🙂 Looking forward to it! 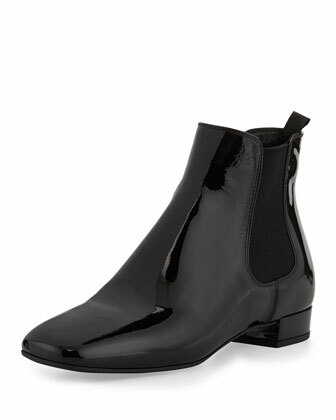 Alexander Wang’s chelsea boots!!! Can’t wait for his H&M collection!! I love his esthetics and clean lines. I’m so excited for boots again!! Me too (as you can probably tell!). Boots already?! Wasn’t it just snowing up in your neck of the woods mere weeks (OK, maybe months but still!)?! 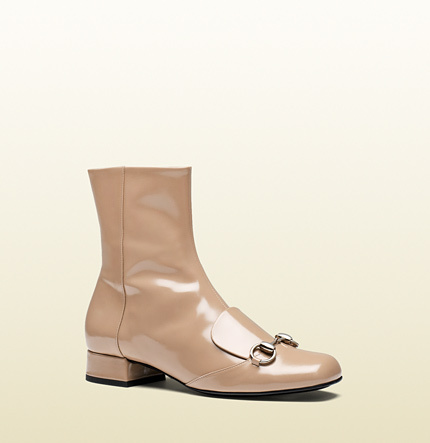 Loving the Gucci. 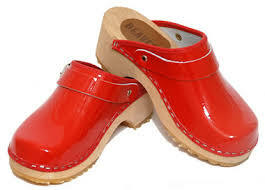 I shall pick up your clog filled book suggestion. 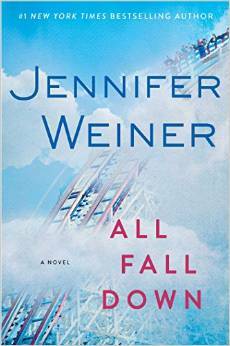 I’m on the hunt for a good read!